Want to save time and money at the beach and NOT eat out every night? Make these crockpot freezer meals at home and take them with you! Free recipes and grocery list below. I came up with the idea to make crockpot freezer meals for the beach and I can’t get it out of my head. 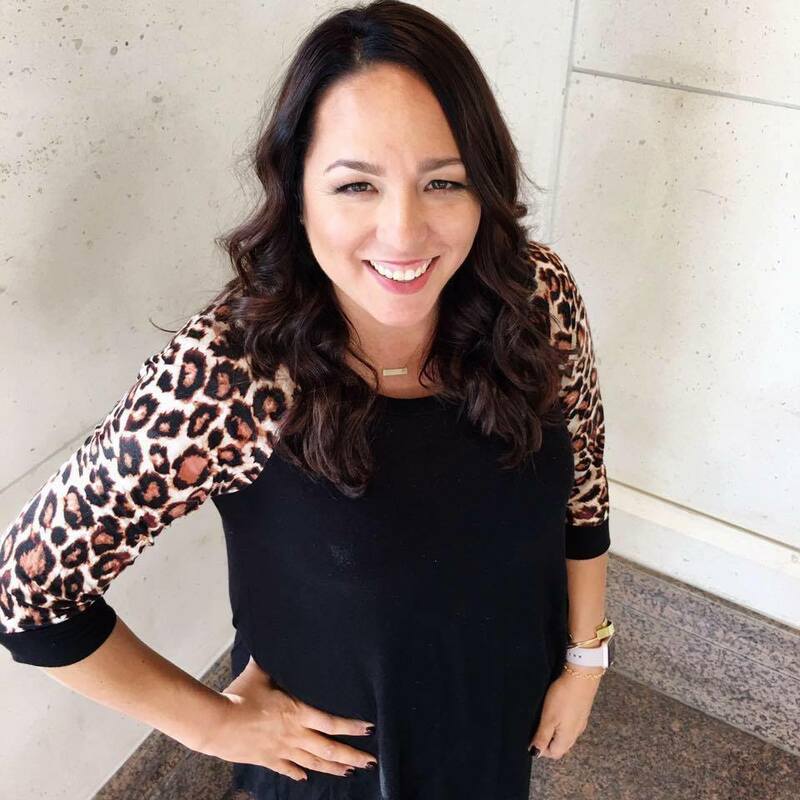 I talked to my husband about it, and he agreed that it was a good plan, so I knew I was onto something. 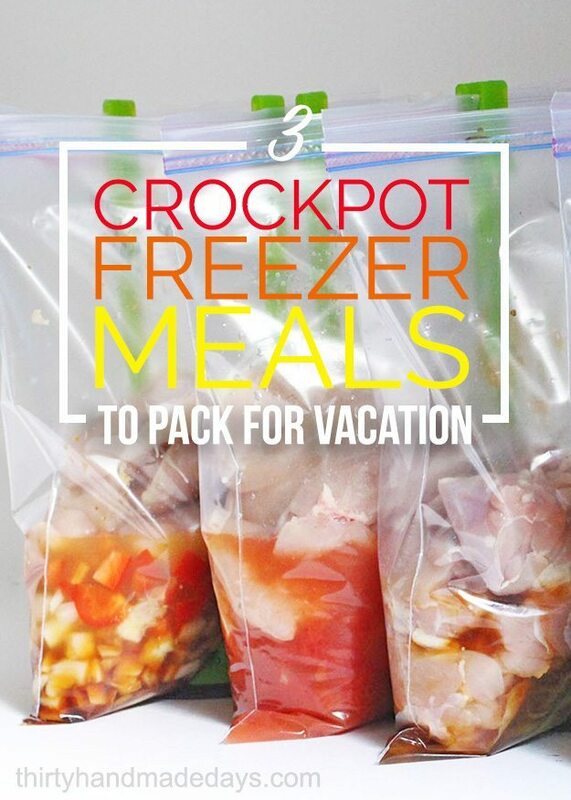 What’s so great about making these crockpot freezer meals for vacation? We’ll save money eating out. We won’t have to spend our vacation cooking. We’ll eat healthier and feel better too. Yay! We came up with a list of our three favorite crockpot recipes to eat in the summer and I’m super excited about them. They’re fresh and delicious and taste the same cooked fresh or frozen and cooked later. Each meal has six servings, but if you want to feed more people it’s easy to add an extra pound of two of meat. Serve with a salad or watermelon and dinner is done. 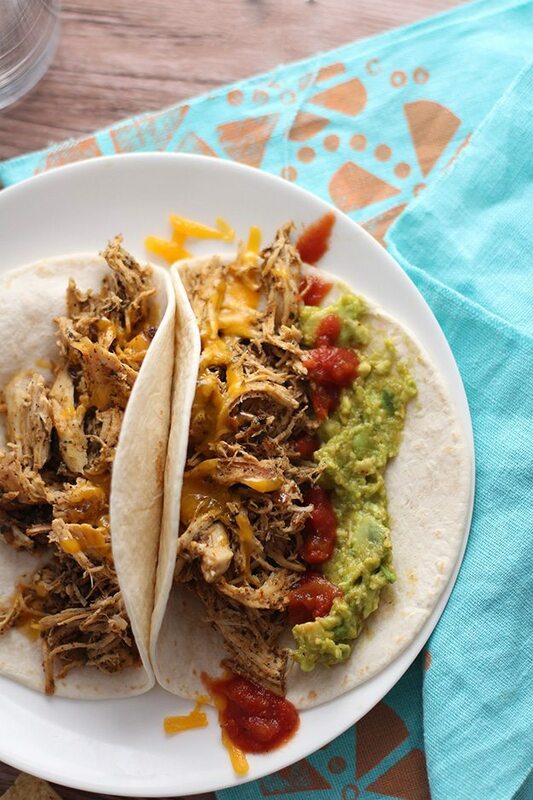 Mix up the ingredients for these Crockpot Cool Ranch Tacos ahead of time and then toss them in the crockpot when you’re ready for a scrumptious meal! 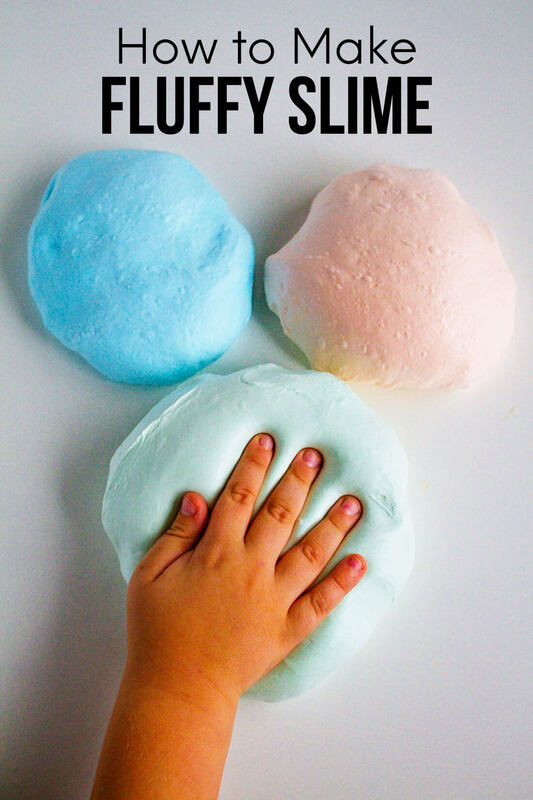 Combine all ingredients in a bag and freeze. Cook on low for 8 hours in a 4-quart crockpot or 4 hours in a 6-quart crockpot. Shred chicken and serve on tortillas with cheese, salsa, and guacamole. 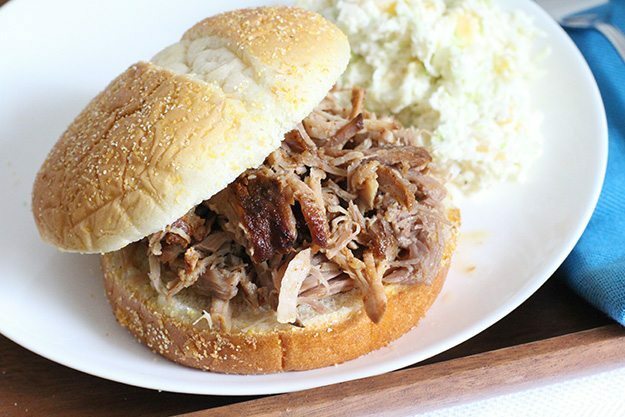 Crockpot Pulled Pork is a super easy way to make a yummy dinner for your crowd! Shred meat and serve on hamburger buns with a side of coleslaw or salad (we like to top our sandwiches with extra BBQ sauce too). 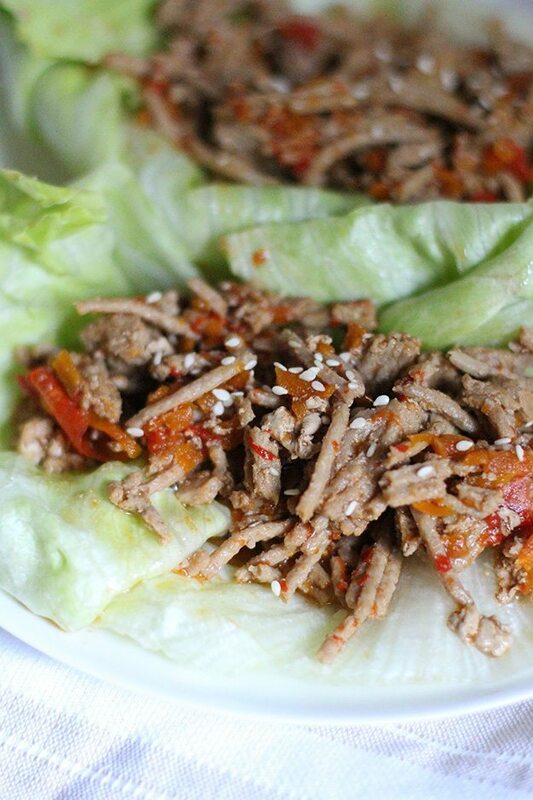 Crockpot Asian Chicken Lettuce Wraps are easy and delicious! They are also perfect for freezing ahead of time. Break apart meat and serve on iceberg or Bibb lettuce with a side of rice. 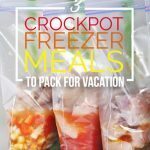 The meals will last in the freezer for at least three months, so make them now and then pack them in a cooler with some ice packs when you’re ready to leave for vacation. 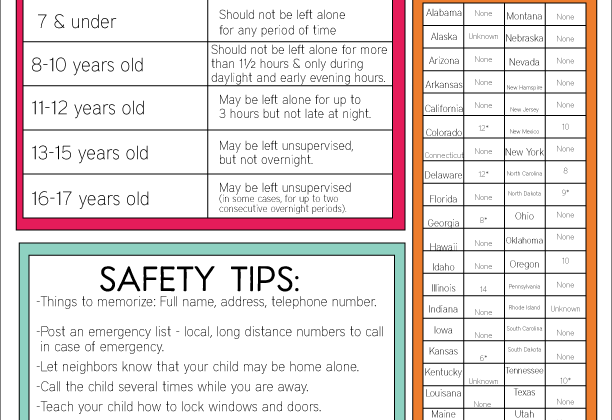 Don’t forget to pack your crockpot too! Questions? Leave a comment below and I’ll respond as soon as I can. I love the meat and veggies, but am not found of a package of taco seasoning or a package of ranch dressing. These contain a lot of unhealthy elements. Just put your own spices in. Great idea, everyone can add their own twist on this. If you click on the name of the recipe you can see the version I made with homemade spice mixes.